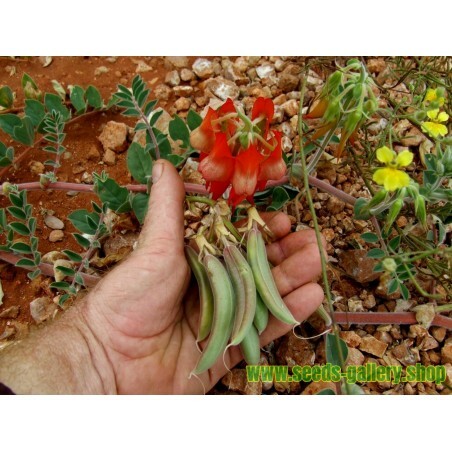 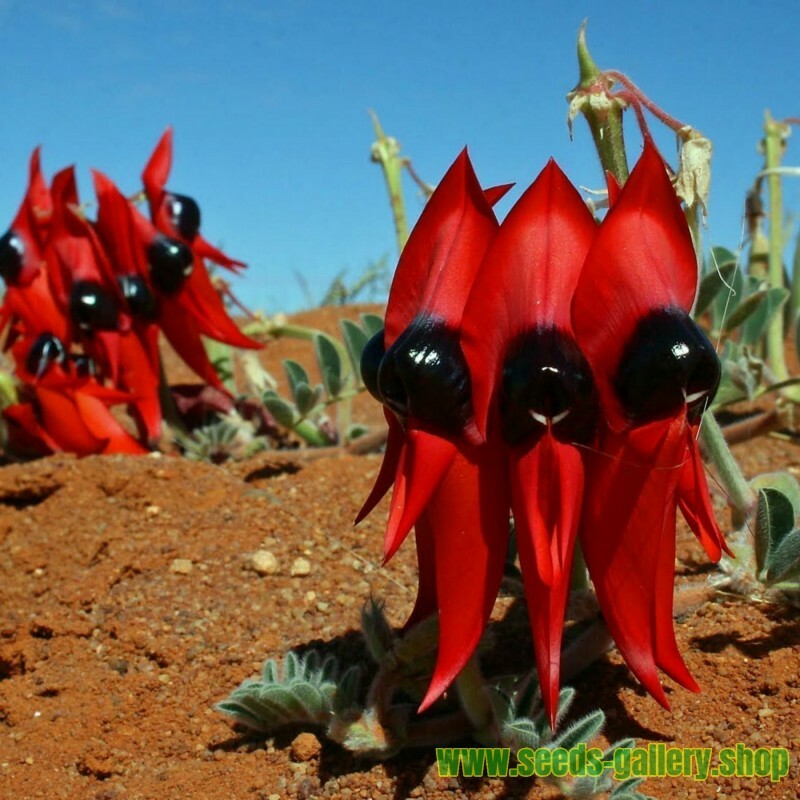 Sturt's Desert Pea is one of the best known of the Australian wild flowers. The masses of deep red to scarlet blooms with their black or maroon centres make an attractive showing against the grey-green foliage. 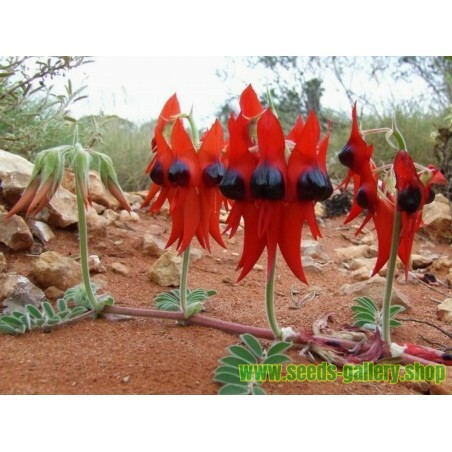 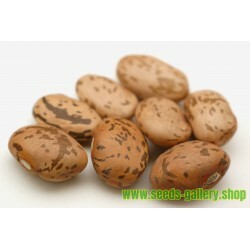 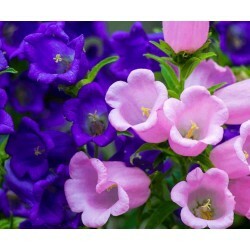 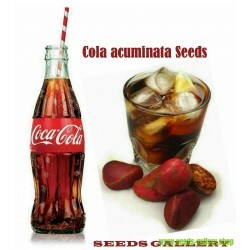 They are quick growing and can flower within three months of being planted from seed. Sturt's Desert Pea is one of the best known of the Australian wild flowers. 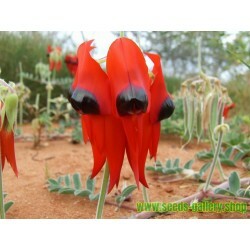 The masses of deep red to scarlet blooms with their black or maroon centres make an attractive showing against the grey-green foliage. 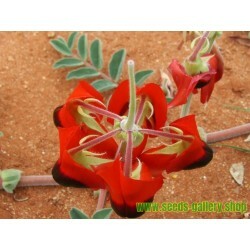 They are quick growing and can flower within three months of being planted from seed. 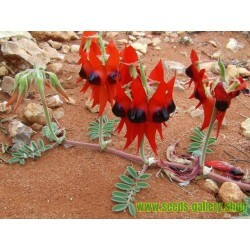 They are equally at home in the garden, a rockery or in a hanging basket. 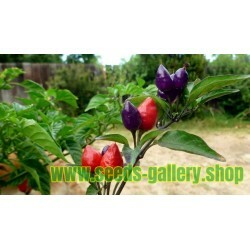 Full propagation details are provided. 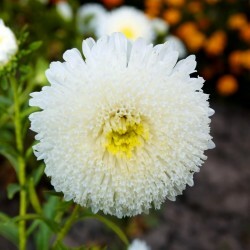 The plant is not easy to grow in humid areas but can be grown for several seasons in a deep container with a very well drained potting mix. 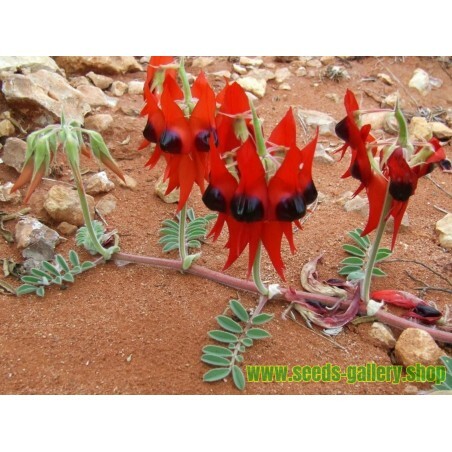 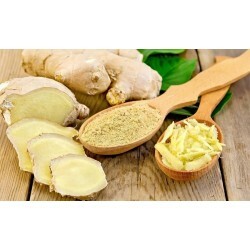 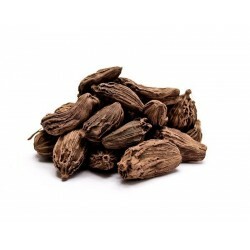 It is more easily cultivated in Mediterranean climates (dry summer, wet winter) and in arid areas.